Back pain is one of the most common chronic pain conditions that doctors treat in India. 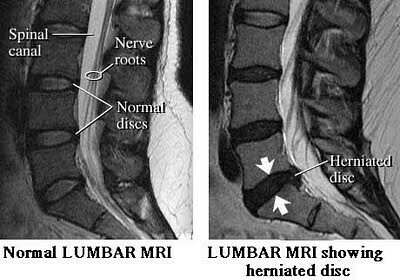 A high percentage of people will have low back pain caused by a herniated/slip disc. Spinal column is made up of 24 vertebra and intervertebral discs. 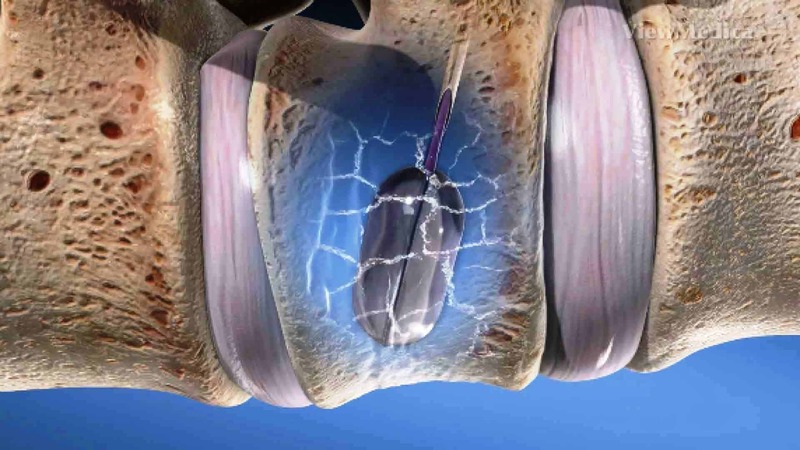 Our discs act as shock absorbers when we walk and increase the flexibility of our spinal column. Thus, keeping these discs healthy will prevent injury and maintain our range of motion. Follow these steps to maintain the health of spinal discs. Perform exercise regularly. Walk three to five time per week and resistance train three times per week to slow age-related degeneration of the discs. Check with spine & pain specialist before participating in high-impact physical activity if you have a prior back injury. Practice good posture to reduce the pressure on your spine and discs. Keep your spinal column in alignment when sitting and standing. Lift heavy weight with your knees and not your back. Manage your weight effectively to reduce excessive pressure placed on your spinal column. Reduce your caloric intake, and commit to performing regular exercise. Quit smoking to decrease your risk of back problems. Schedule an appointment with your doctor if you have an acute back injury or are experiencing chronic back problems that are not improving. Consult Spinomax Pain & Spine Center for back problems. What Treatment I Need For Neck Pain?